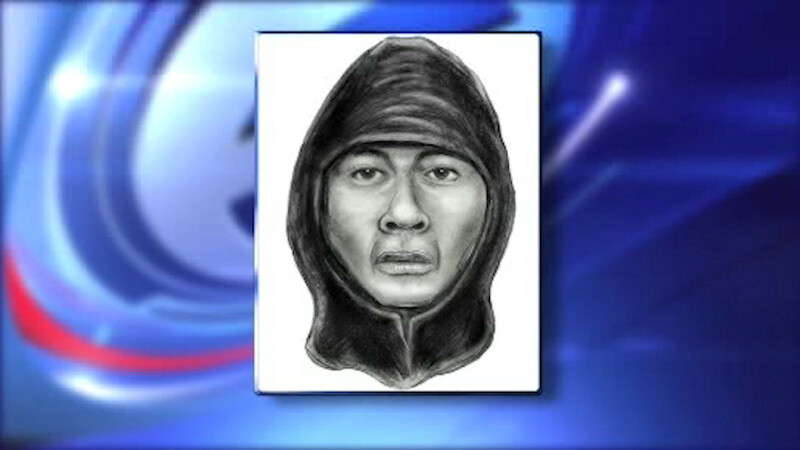 BRONX (WABC) -- Police are hoping this sketch can help catch the man they say assaulted a runner in a Bronx park. The NYPD says the victim was running on the Putnam Trail in Van Cortlandt Park on Tuesday when two men approached him. One suspect distracted the runner, while police say this man punched him in the face with an unknown object. The victim was cut on the cheek but otherwise unharmed.